Stock status is current as of 4/24/2019 2:37 PMET. Securing business data is essential for any organization. Data must be kept confidential, protected and compliant with corporate retention policies and government regulations. Lenovo's Keep Your Drive Service lets you dispose of business data on your terms. Keep your Lenovo drive and data within your custody, improving security and potentially alleviating civil liability risks. 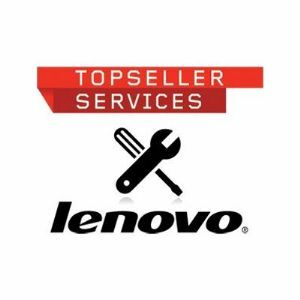 Under the terms of the service, when Lenovo replaces a defective part, that part becomes the property of Lenovo. Retain ownership of your data and drive in the unlikely event of failure, and ensure maximum data security with Lenovo's Keep Your Drive Service.